In the world of subscription retailers, personalization is a top priority. Taking a one-size-fits-all approach simply doesn’t entice consumers to pay for a recurring delivery. With a plethora of options available, services that are specifically curated to each subscriber are critical to generating revenue and retaining customers. Companies like Care/of are empowering their customers to pinpoint their individual health needs. Whether someone is looking for minerals, herbs, or probiotics, Care/of provides supplements through a personalized, step-by-step process to formulate vitamin packs that align with every type of lifestyle. This simple, yet intuitive, approach to vitamins has paid off: Care/of has generated over 15 million in funding since 2017. Care/of is a growing company that needed a modern growth marketing platform that aligned with their sophisticated needs. Their emphasis on two-way conversation and personalization led to their decision to partner with Iterable. In order to support every interest and health goal of the consumer, Care/of opted for an omni-channel approach to further their marketing strategy. With Iterable, Care/of has been able to segment their customers based on these health needs and communicate across email, social, SMS and other channels. 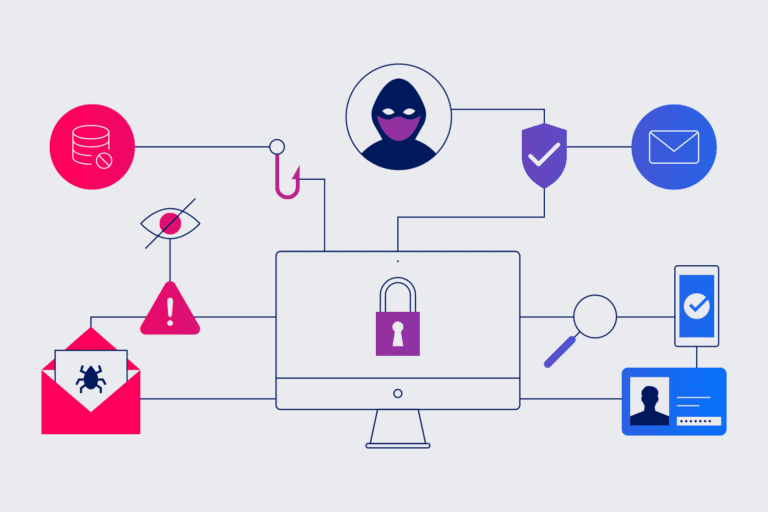 With Iterable, Care/of is able to successfully segment all user types, generate a post-purchase workflow, create tailored content, and enhance community engagement. These factors paved the way between Care/of and consumers to promote a healthy and happy lifestyle. “With Iterable, we’re able to segment customers based on what they want to accomplish, their knowledge level, the importance of scientific data in making their choices, and their openness to ancient and traditional medicines. Personalization helps customers see the connection between our products and their goals,” says Anu Verma, Head of Marketing at Care/of. 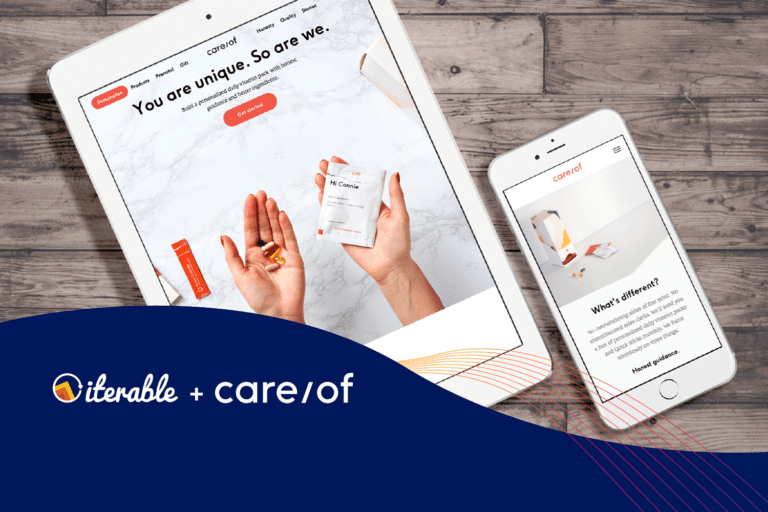 With Iterable, Care/of’s team can easily leverage user-generated content on health tips, workout routines, and other success stories by incorporating social content into emails, thereby creating a sense of community. 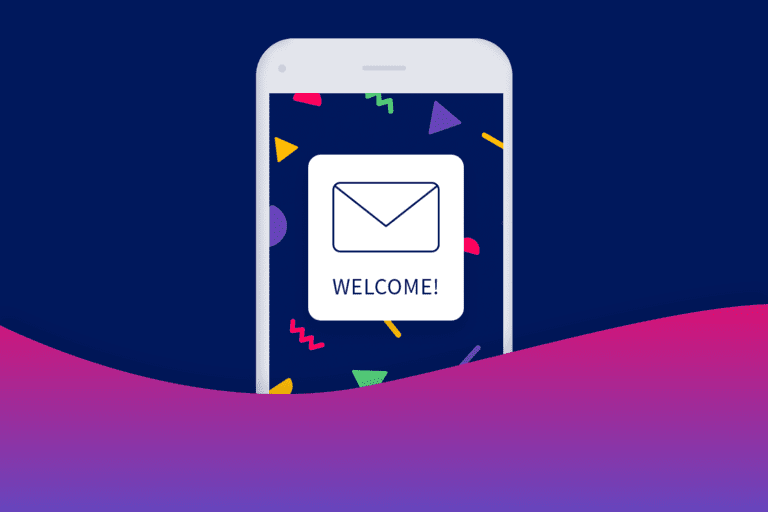 In addition to leveraging social data into their email campaigns, the Care/of marketing team is also able to continually improve the performance of their user-generated content and by taking full advantage of Iterable’s sophisticated A/B testing capabilities. Download the Care/of Case Study for more key takeaways on how Iterable has taken their marketing to the next level. Want to know how your business can become a marketing success story? Contact us to learn how you can achieve omni-channel relevance with the Iterable Growth Marketing Platform.